This post was written by the Director of Executive MBA Admissions, Sharon Barrett. 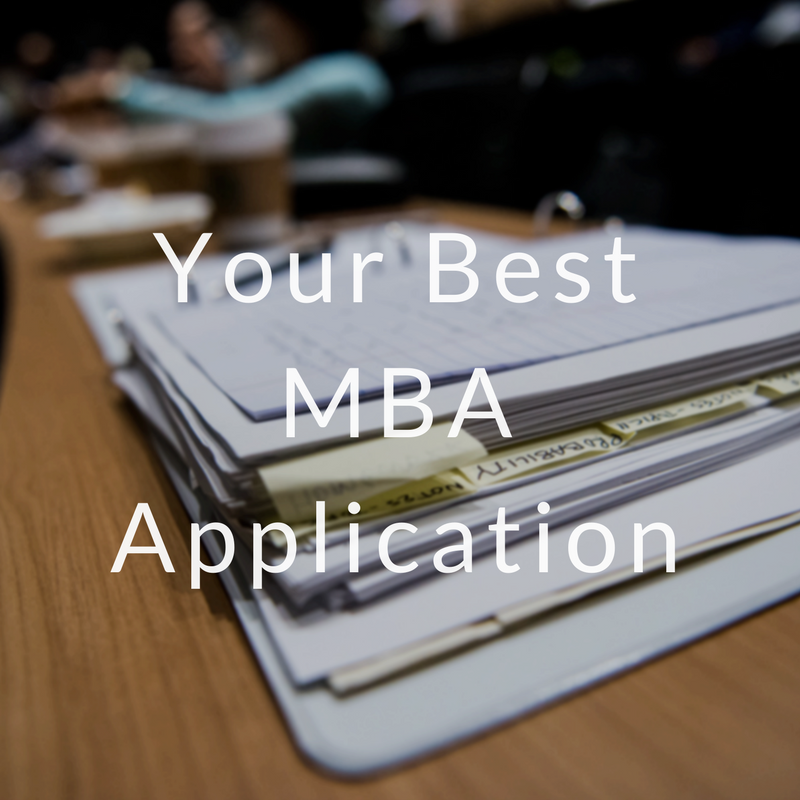 So here’s the lowdown– First and foremost, the Executive MBA is the only MBA program that accepts applicants’ petitions to waive the requirement for any of the accepted exams: Executive Assessment (EA), GMAT or GRE. (Key words being “applicant” and “petition.”) And everyone’s case is different, so there’s no recipe to follow, no checklist, and no guarantee that if you do certain things, you’ll get a waiver. The MBA Admissions committee views each applicants’ petition in the context of their entire application, and renders a decision on the application versus a separate decision on just the waiver. This MBA Insider content comes from the Texas McCombs MBA Admissions team and was originally posted in July 2017. If you’ve decided you want to apply to the MBA program at Texas McCombs– congratulations on making a fantastic decision! But, now what? One of the first application components that future students typically focus on is the required standardized test. It can be an intimidating first step. Our MBA program accepts both GRE and GMAT. How can you know which test is best for you? First, the Admissions Committee doesn’t have a preference on which test you take. Our article on examining your graduate test options can give you a good overview of the basic differences between the tests. We do not believe that one test is better at demonstrating your preparedness for business school than the other. But it is important to think about what exam is best for you as an individual. 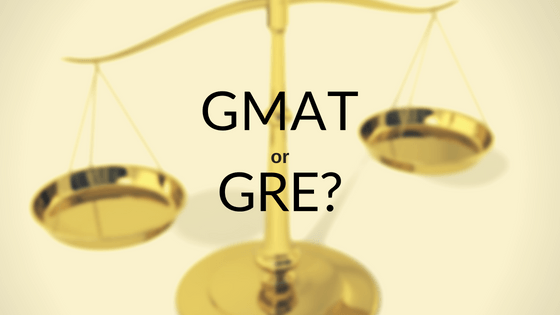 In some cases, there may be a good reason to consider taking the GMAT over the GRE, or vice versa. 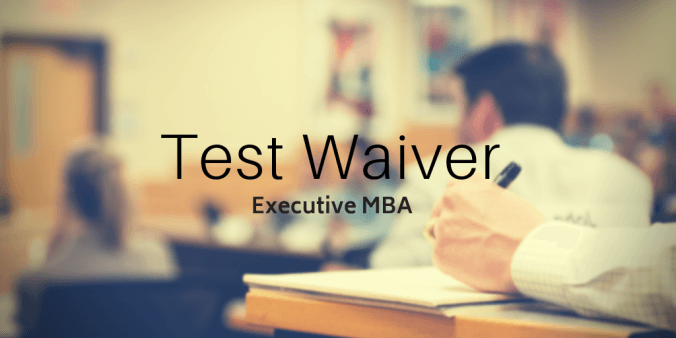 This is the final installment in a series of posts on GMAT/GRE testing. We encourage you to review previous posts, if you have not already. This content was written by Dave Jackson, Senior Admissions Officer, Dallas/Fort Worth MBA. The Texas MBA Admissions Committee recognizes that you might be putting a lot of pressure on yourself to achieve a high test score. After all, you’re competitive and driven enough to want to pursue an MBA! It’s important to remember that your test score is only one piece of your story, and it’s considered in the context of your overall application. We review your scores with the knowledge that a test is only one day in your life, and your academic and work history span many years. Nevertheless, the test is an important component in evaluating your application. This is the third in a series of posts on GMAT/GRE testing. We encourage you to review previous posts, if you have not already. This content was written by Dave Jackson, Senior Admissions Officer, Dallas/Fort Worth MBA. The extent to which they evaluate a test score in reviewing job candidates. Whether they have a preference for one of the tests. 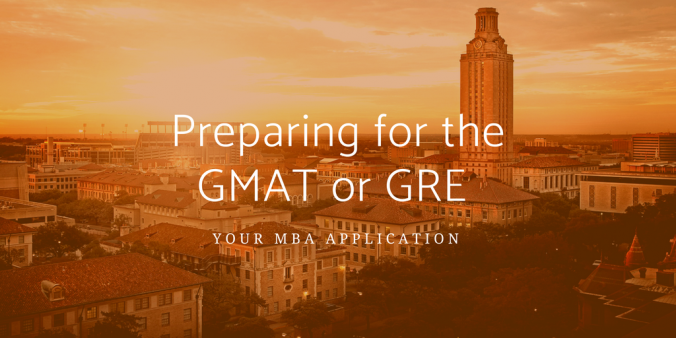 At McCombs, we have found that most consulting and investment banking firms do look at the candidate’s score, and both industries historically have favored the GMAT. Regardless of which test you take, you should consider it as another opportunity to not only impress the Admissions Committee, but also potential employers. This is the second in a series of posts on GMAT/GRE testing. We encourage you to review all posts. This content was written by Dave Jackson, Senior Admissions Officer, Dallas/Fort Worth MBA. Once you’ve done your research on the format and content of the GMAT and GRE tests, you’re ready to settle on which one you want to take and start your preparation. If you still need a review of each test to help you navigate the details, see our previous post examining both test options. Test preparation is critical. The tests are rigorous, but your prep has the advantage of getting you in the right mindset for entering a top MBA program– where the exams and workload will be just as challenging, if not more so. Prep tools include books that take you through the format of the test and offer practice exams, as well as formal prep classes (in person or online) and tutoring that can cost hundreds of dollars. Going with a more affordable option can work for some candidates. – Jamie Nelson, an instructor with Manhattan Prep, which offers test prep classes in Dallas, Houston and Austin.